← Let the Light Shine In! 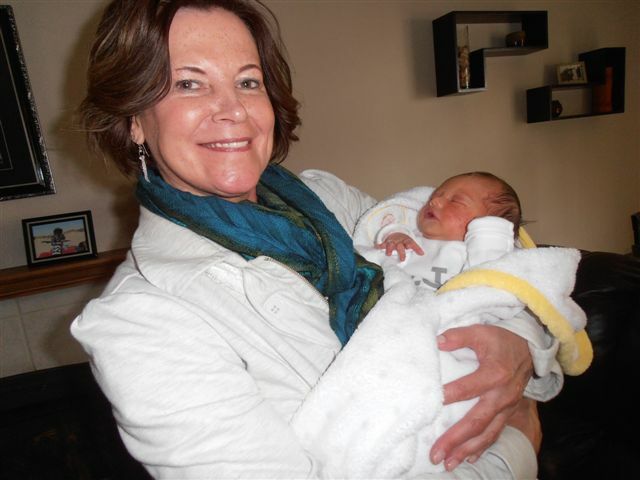 One week ago today, something incredible happened — I became a grandmother again!! On April 16th, Berlyn J. made her entrance into the world. And despite my eagerly awaiting her arrival for months, then weeks, and then days… she came so quick, I missed it by five minutes! She is so beautiful, wonderfully healthy, and every bit a miracle baby! I am so proud to be her Jannie Grannie Wannie! Congrats Jan! That is exciting news for sure!